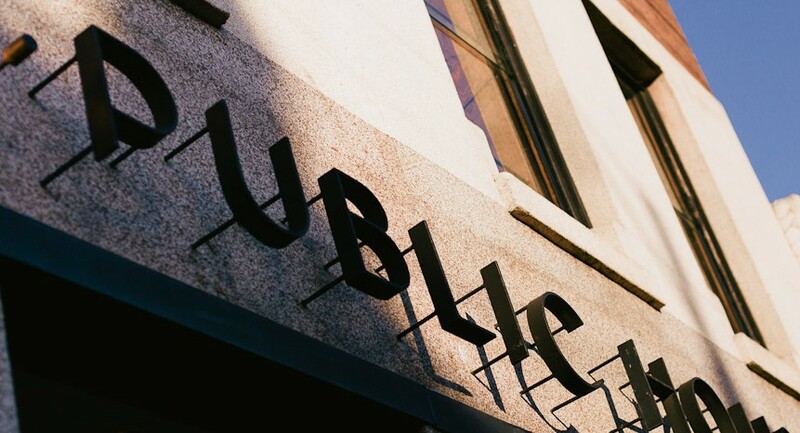 eTourism Australia welcomes Public House, in Richmond for all your entertainment and restaurant venues, save booking direct. eTourism Australia - On arrival at Public House you instantly recognise the architectural work from the 6 Degrees crew with their sharp use of recycled objects and custom LED lighting. The venue caters to many facets from casual dining, private functions and late night weekend drinks.